Nora hasn’t seen Clare for ten years. Not since the day Nora walked out of her old life and never looked back. Until, out of the blue, an invitation to Clare’s hen party arrives. A weekend in a remote cottage – the perfect opportunity for Nora to reconnect with her best friend, to put the past behind her. I featured In a Dark, Dark Wood by Ruth Ware in this Friday Post on book Beginnings and said that I wasn’t sure I wanted to read it having been disappointed by the only other book by her that I’ve read, The Woman in Cabin 10. But as some people commented that they had enjoyed it and as it has good reviews on Amazon and Goodreads I decided to read on. It promises to be a psychological thriller – a scary book – but maybe I’ve read too many psychological thrillers as I didn’t find it thrilling or scary. It’s mystery novel that slowly reveals why Leonora, known either as Lee or Nora or Leo, and Clare haven’t seen or even spoken to each other since they were 16, ten years ago. That was also when Nora’s heart was broken when her relationship with James came to an abrupt end. She had never come to terms with their break up. I thought the setting was good – the hen party is held in a glass house in the middle of a wood in Northumberland. The mobile phone signal is practically nonexistent and they are cut off from the outside world and isolated when the snow sets, in cutting off the landline. But the characters are stereotypes – a new mother pining for her baby back home, a gay male actor, a gay female doctor (who is in my opinion the most sensible of the group), the dippy devoted friend of the bride who has organised this terrible hen party, the bride, self-obsessed, selfish and manipulative as well as Nora, who can’t move on from her past. The outcome is predictable when footprints appear in the snow, the backdoor that was supposed to be locked is found open and the hen party keep arguing and antagonising each other. It’s obvious from the start that something terrible had happened when Nora wakes up in a hospital bed and realises that she can’t remember what had happened … or what she had done. In a Dark, Dark Wood is Ruth Ware’s debut novel and the film rights have been optioned by New Line Cinema. I can imagine that a film would be much more terrifying than the book – it should be, the potential is there. I don’t like being critical of a book, but I can’t recommend this book. 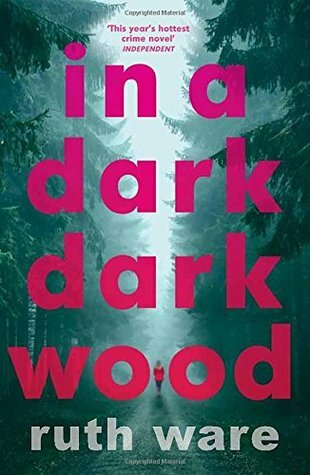 This week I’m featuring In a Dark, Dark Wood by Ruth Ware, one of the books I mentioned in Top Ten Books On My Fall 2018 TBR. This was Ruth Ware’s debut thriller. But, I’m not sure I want to read this book as I wasn’t impressed by the only other book by her that I’ve read, The Woman in Cabin 10. I am running through moonlit woods, with branches tearing at my clothes and my feet catching in the snow-bowed bracken. At last I could see the road, a pale grey snake in the deepening shadows. As I broke out from he woods I heard the soft hoot of an owl, and I obeyed Flo’s instructions, turning right along the tarmac. I hadn’t been running for long when I heard the sound of a car behind me and stopped, pressing myself up against the verge. What about you? Does it tempt you or would you stop reading? 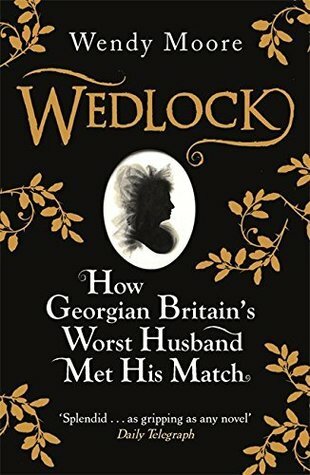 If you have read it what did you think? Once more I’m behind with reviews of some of the books I’ve read in the past few weeks, so here are some brief notes on two of them that fall into the 10 Books of Summer Reading category. 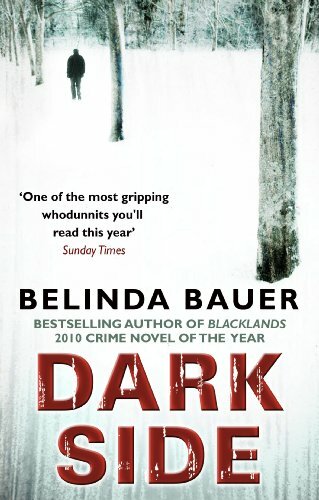 Darkside is Belinda Bauer’s second novel, set in Shipcott on Exmoor a few years after the events in her first novel, Blacklands. Some of the characters in Blacklands also appear in Darkside, but only in minor roles and I think that Darkside can easily be read as a standalone novel. Shipcott is an isolated village and young PC Jonas Holly is the only policeman in the area covering seven villages and a large part of Exmoor. When Margaret Priddy is killed his inexperience means that has to call in the Taunton Homicide team, led by DCI John Marvel. Jonas and Marvel clash and Jonas, undermined by as number of anonymous notes accusing him of failing to do his job, tries to keep out of Marvel’s way. More murders follow as Jonas, whose wife Lucy has been diagnosed with MS, is struggling to hold everything together. I liked the characterisation, the description of the setting and the twisty, turning plot. Like Blacklands, Darkside is full of a dark, brooding atmosphere and suspense. I had my suspicions about the identity of the murderer but it was only as I was getting near to the end of the book that I began to think I could possibly be right. The Woman in Cabin 10 by Ruth Ware didn’t satisfy me as much as Darkside. I liked the beginning of the book. The main character, journalist Lo Blacklock takes the opportunity to fill in for her boss on a luxury press launch on a boutique cruise ship and hopes it will help her recover from a traumatic break-in at her flat. But woken in the night by a scream from cabin 10 next to hers she believes a woman was thrown over board, only to discover that the ship’s records show that cabin 10 was unoccupied. Lo is exhausted from lack of sleep, overwrought with anxiety and dependent on pills and alcohol to see her through. She fails to convince anyone that she is telling the truth. So far so good. I thought the setting on a luxury cruise ship worked well for this type of locked room mystery. But then as I read on I felt the book was too drawn out, I wasn’t convinced by the plot and in places I found it hard to believe. I wanted to know how it would end and it is easy reading, so I kept turning the pages. But the final chapter left me cold – tying up the ends in a facile way. 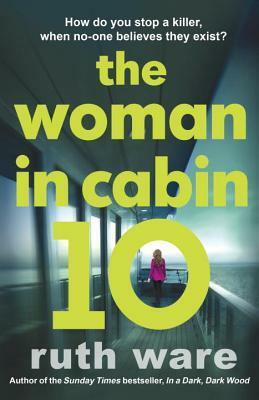 I’m currently reading: The Woman in Cabin 10 by Ruth Ware, one of my 10 Books of Summer, and I’ve nearly finished it. Travel journalist Lo Blacklock is on a luxury press launch on a boutique cruise ship when she is woken in the night by screams from cabin 10, her next door cabin. She believes a murder has taken place even though the records show that the cabin was unoccupied. This is a locked house type mystery that begins quite slowly and builds to a climax. But it is testing my scepticism somewhat. 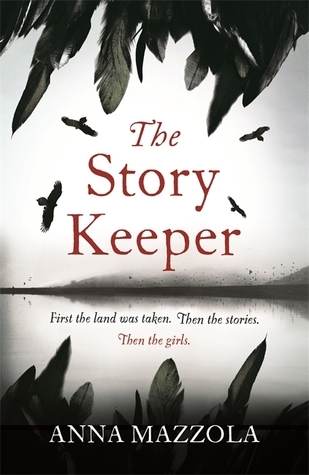 As I’ve nearly finished The Woman in Cabin 10 I’ve just started reading The Story Keeper by Anna Mazzola, which will be published on 26th July 2018. I’m only in Chapter 2 but I am totally captivated so far. 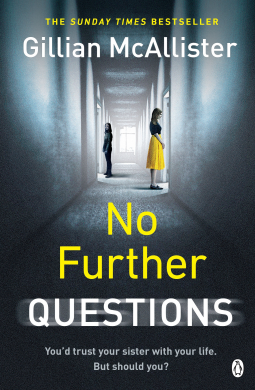 I’ve recently finished: No Further Questions by Gillian McAllister. I thought her first book Everything But the Truth was brilliant and this one has lived up to my expectations – another brilliant book. I’ll write more in a later post. 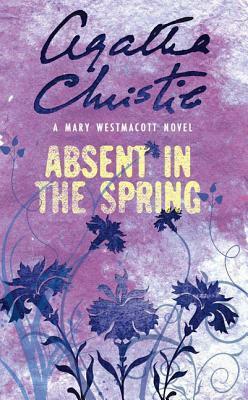 My next book could be: Absent in the Spring by Agatha Christie, writing as Mary Westmacott. This week’s book is The Woman in Cabin 10 by Ruth Ware, one of the books for my 10 Books of Summer Challenge. In my dream, the girl was drifting, far, far below the crashing waves and the cries of the gulls, in the cold, sun-less depths of the North Sea. Her laughing eyes were white and bloated with salt water, her pale skin was wrinkled, her clothes ripped by jagged rocks and disintegrating into rags. The first inkling that something was wrong was waking in darkness to find the cat pawing my face. I must have forgotten to shut the kitchen door last night. Punishment for coming home drunk. I haven’t read any of Ruth Ware’s books, but I like the look of this book and the opening paragraph in part one amused me – if we don’t shut the bedroom door I’m often woken by the cat pawing my face … fortunately I’m not planning to go on a cruise!